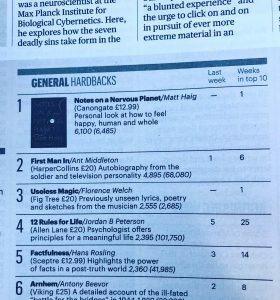 8 weeks at number one! You can order it from Waterstones, or Foyles, or Amazon or from any good bookstore! 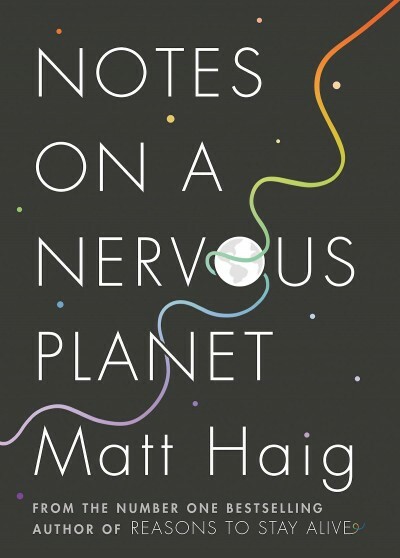 Notes on a Nervous Planet is a Sunday Times Number one bestseller! Thank you so much! 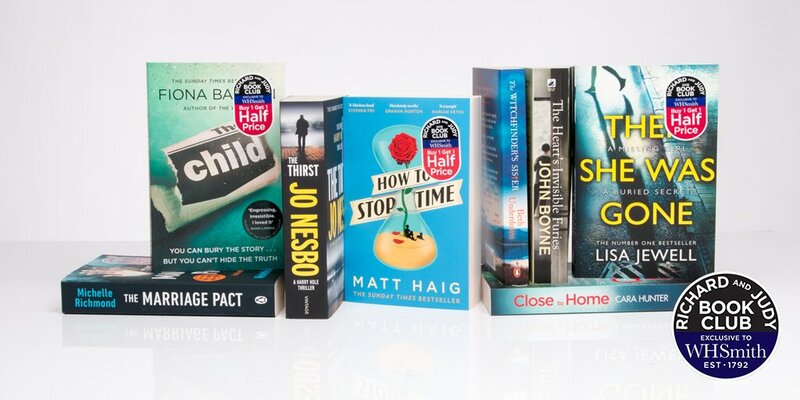 How To Stop Time won the Richard and Judy’s Book Club readers vote! Thanks so so much to everyone that voted. 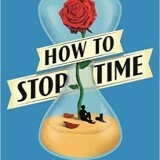 You can vote for How To Stop Time to win the Richard and Judy Spring Book Club. 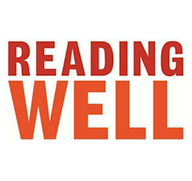 To vote click here and select your favourite book from the list. Thank you!